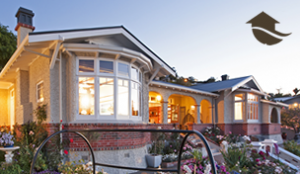 Nelson Builder Brent Dunlea will build your new home in Nelson: qualified CBANZ builder. Brent Dunlea is the director of Dunlea Building Limited and has over 20 years experience in the building industry. 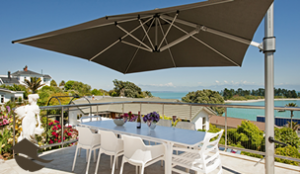 Dunlea Building Limited will assist you with all your building, construction and renovation work in the Nelson, Richmond, Stoke and Motueka areas. Brent is happy to personally visit and talk with you about your building requirements. If you require an estimate or quote of the cost of a job it will be happily provided. It is important to Brent and Karen that you are involved and fully informed at all stages of your work. They are approachable and welcome your feedback on the job at hand. Dunlea Building can help you build a new home or alter an existing one to better suit your needs. They are experienced in many aspects of building work including decks, fences, bathrooms, kitchens, alterations, repiling, shop fittings, in fact nearly all building related work, including light commercial. Brent takes pride in the work his company does and insists on using quality materials. Much of his business is repeat business from clients who have been pleased with past work Dunlea Building has done for them. If you would like to talk to previous customers just ask for a list of references. Brent and Karen understand what an intrusion and disruption building can be to a household and work with their customers to provide the smoothest possible transition from old to new. They will even assist with the completion of the documentation required to apply for a building consent if you require it.